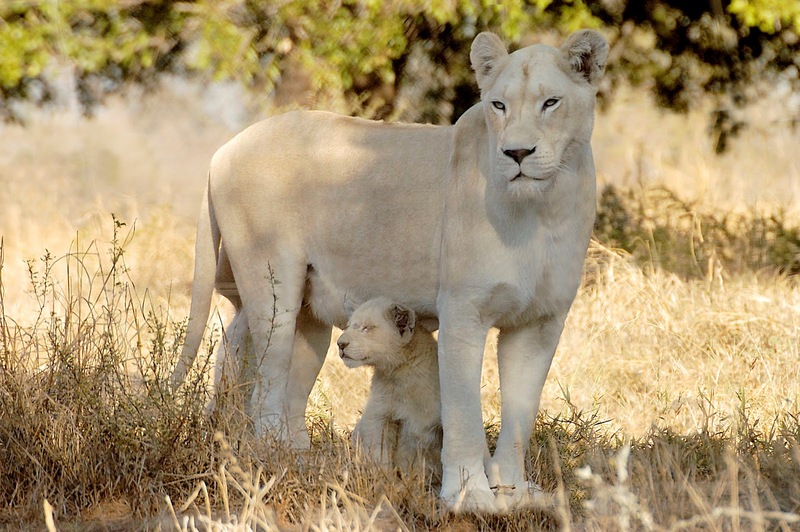 The White Lions of Timbati Linda Tucker’s book and her extraordinary scientific project to reintroduce these magnificent creatures into the wild. Teacher and expert in animal communication. Center for the preservation and protection of chimpanzees.